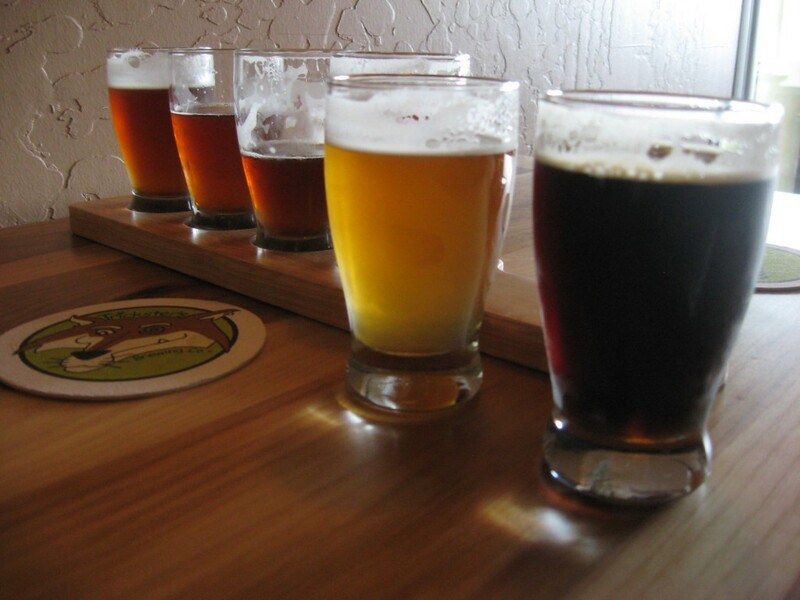 DEXTER (WWJ) – Craft beer is a big business in Michigan, but how do you figure out which one suits your taste? A new business opening in Dexter hopes to put an end to the mystery. Michigan is the number five craft brewing state in the country, with more than 180 microbreweries and brew pubs, but many people have never even tasted a local brew. “People are afraid to try new things simply because of the price of a six-pack at a grocery store or at a convenience store,” Lisa Mano, manager of the Beer Grotto, told WWJ’s Marie Osborne. Mano said most people go to the store and see a display of craft beer, but have no idea where to begin.